Ministers have ordered a fast-track investigation into the conduct of Carillion directors, just a day after the construction giant collapsed. 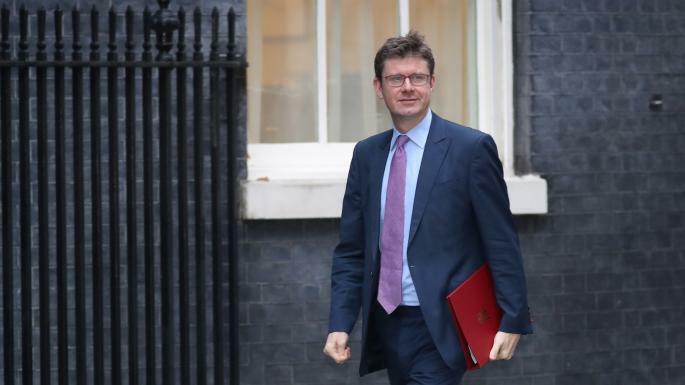 Business secretary Greg Clark has asked for an official probe by the Receiver to be broadened so directors' conduct before the liquidation took place is answered for as questions remain over bonuses paid out and whether directors "caused detriment" to those owed money. The inquiry comes as thousands of workers employed by private sector companies that worked for construction giant Carillion are facing uncertain futures after the government announced they would have their wages suspended on Wednesday (17 January). Carillion’s board said it had "no choice" but to enter compulsory liquidation with immediate effect, while the government is now expected to provide funds to keep Carillion's public sector contracts operating. The government is also being scrutinised after Downing Street revealed that eight new contracts were signed with Carillion since July last year, despite the firm issuing a profit warning which led to shares plummeting by 40%. The business secretary also chaired a meeting yesterday (15 January) with leading business and construction trade bodies representing Carillion’s sub-contractors including representatives from the construction sector. Shadow chancellor John McDonnell has accused the government of “drip-feeding more contracts to Carillion to buoy up an obviously failing company”. He added: "The Carillion collapse has raised real suspicions that the government was too close to this company and too wedded to its privatisation role."